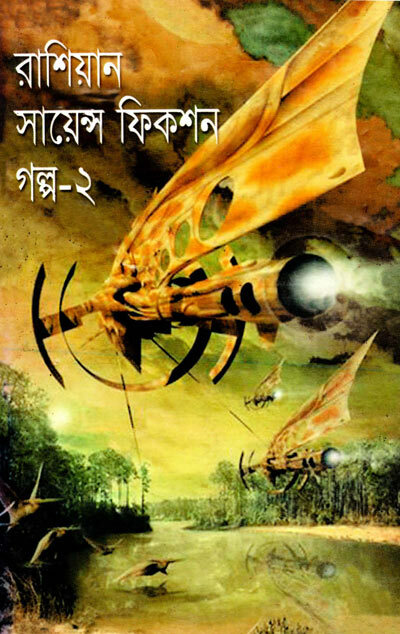 Russian Science Fiction Galpa 2 translated by writer Anish Das Apu .The popular book Russian Science Fiction Galpa 2 is Science fiction .The book published by Oitijjhya publications .The books written on shadow of English and other languages. Russian Science Fiction Galpa 1 translated by writer Anish Das Apu .The popular book Russian Science Fiction Galpa 1 is Science fiction .The book published by Oitijjhya publications .The books written on shadow of English and other languages. 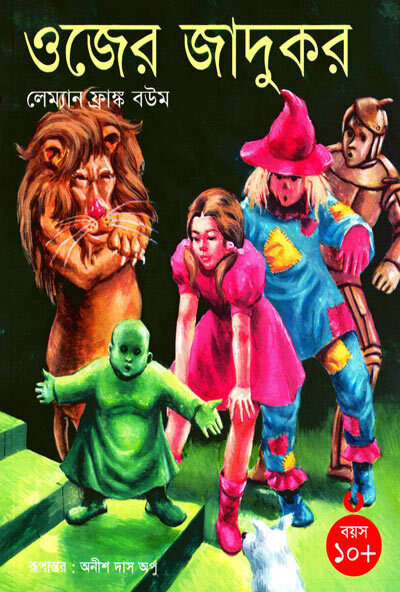 Raktotrishna translated by writer Anish Das Apu .The popular book Raktotrishna is mystic story .The book published by Sheba publications .The books written on shadow of English and other languages. 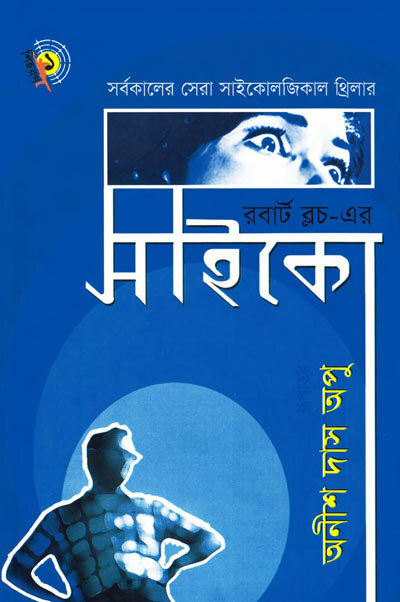 Psycho translated by writer Anish Das Apu .The popular book Psycho is Phychological thriller story.The book published by Boishakhi prokash .The books written on shadow of English and other languages. 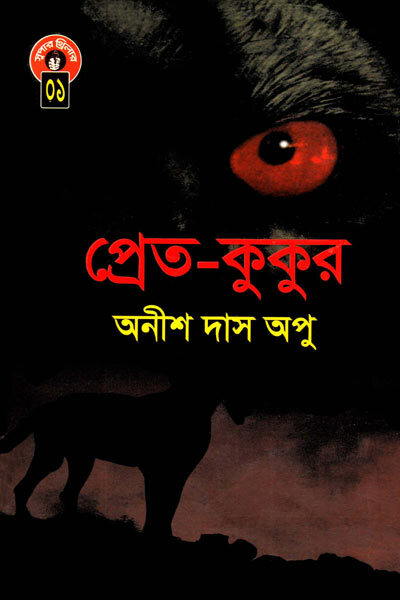 Pretpury translated by writer Anish Das Apu .The popular book Pretpury is mystery,Horror Thriller story .The Horror Thriller book published by Sheba Prokashoni .The books written on shadow of English and other languages. 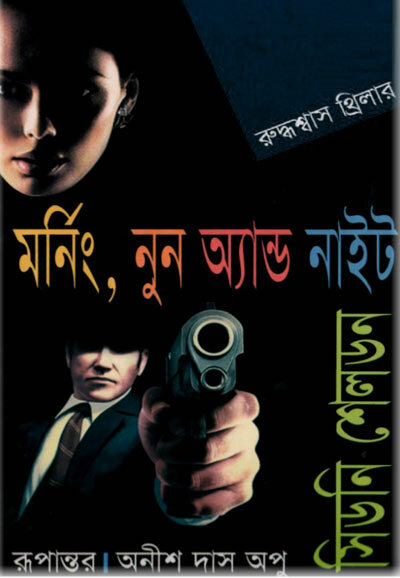 Pret Kukur translated by writer .The popular book Pret Kukur is Super thriller story .The book published by Panjeree publications .The books written on shadow of English and other languages. 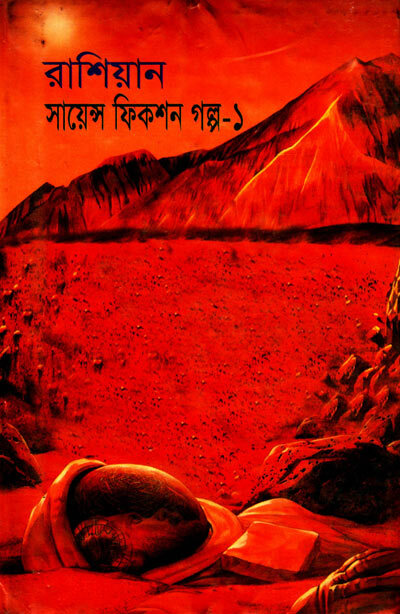 Ozer Jadukar translated by writer Anish Das Apu .The popular book Ozer Jadukar is mystery story .The book published by Panjeree publications .The books written on shadow of English and other languages. Nothing Lasts Foreve translated by writer Anish Das Apu .The popular book is mystic story .The book Nothing Lasts Forever published by Anindya Prokash .The books written on shadow of English and other languages. 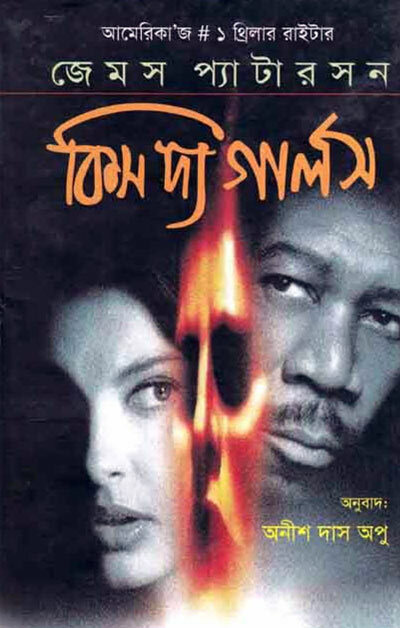 Morning Noon Night translated by writer Anish Das Apu .The popular book Morning Noon Night is Thriller story .The book published by Batighor Prokashoni . The books written on shadow of English and other languages. 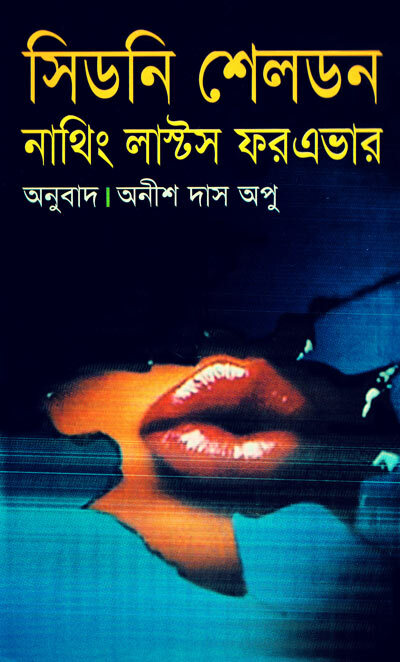 Kiss The Girls translated by writer Anish Das Apu .The popular book Kiss The Girls is Killer Thriller story .The book published by Batighor Prokashoni . The books written on shadow of English and other languages.